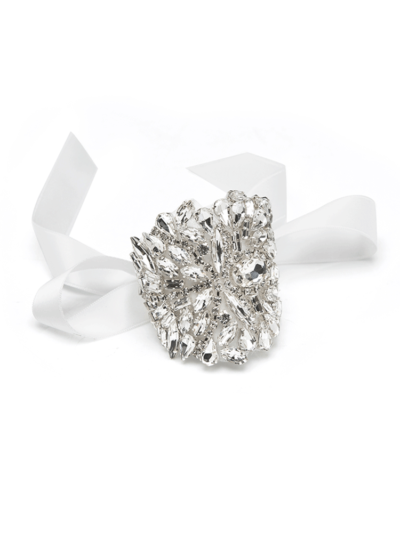 It’s a wonderful feeling when you land on the perfect gift for someone special. 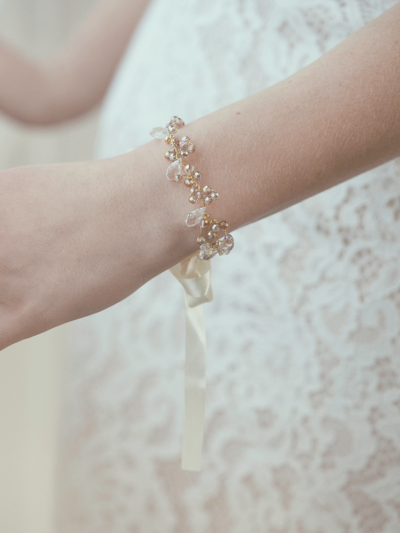 If you’re searching for an extra special present for the Bride-to- be, or a heart-felt thank you gift for your beautiful Bridesmaids, About Eve has just the thing. 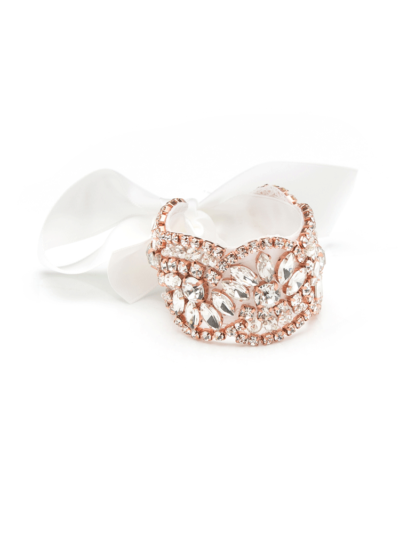 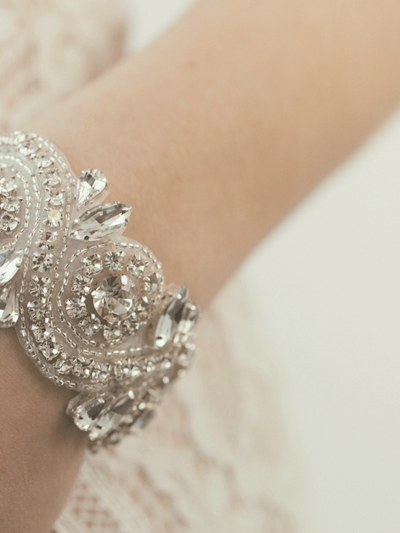 Our award-winning selection of gorgeous Bridal and Bridesmaid cuffs, bracelets and hair accessories are the perfect gift to wear on the day and at future special occasions. 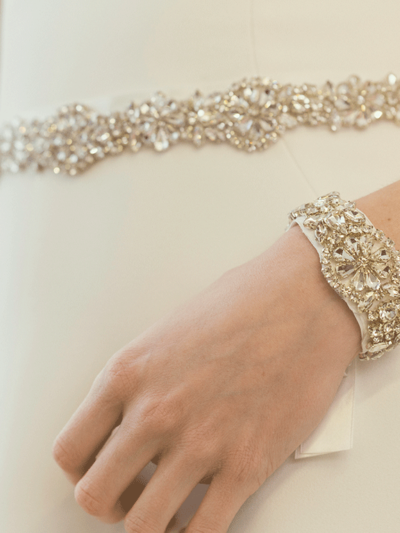 With designs and details to suit every bridal theme and style, our beautiful, bespoke wedding jewellery and accessories will delight your favourite girls now, and for years to come. 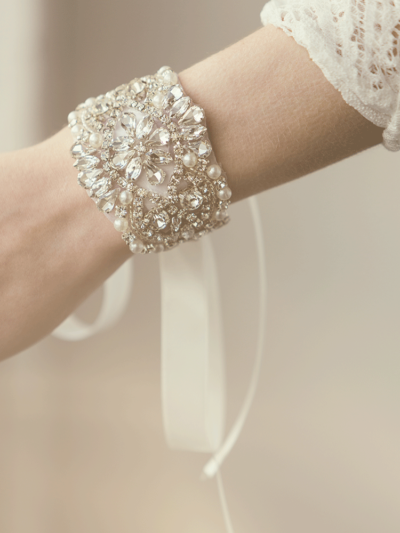 About Eve’s ribbon-tied bridal cuffs with crystal clusters and ivory pearls make exquisite gifts for brides, bridesmaids, flower girls and proud mothers-of- the-bride. 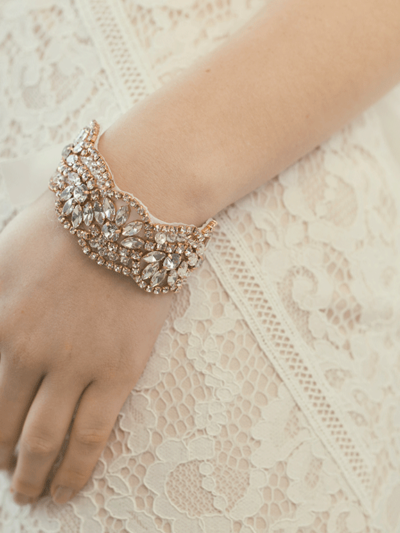 Crafted in finest materials and finished with hand sewn crystals and beading, our bridal bracelets are the perfect finishing touch for wedding gowns and bridesmaid’s dresses. 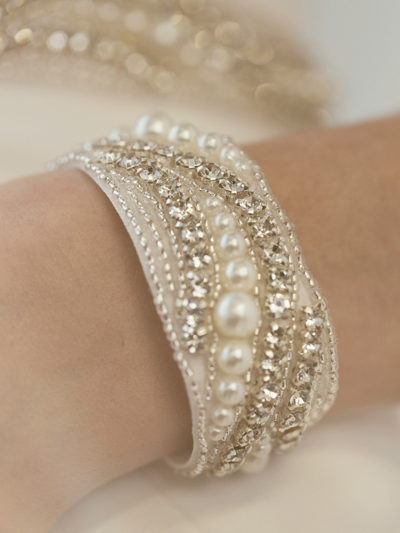 Made to order in a little over a week, our wedding cuffs arrive beautifully packaged, ready for you to pass on. 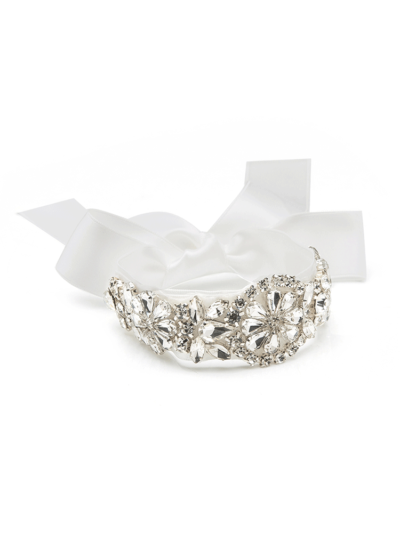 As well as bridal bracelets, our glamourous wedding Hair Combs and Hair Vines make timeless wedding gifts which can be worn again and again, as a wedding guest, to the races, or simply kept and treasured as a memory of an amazing day. 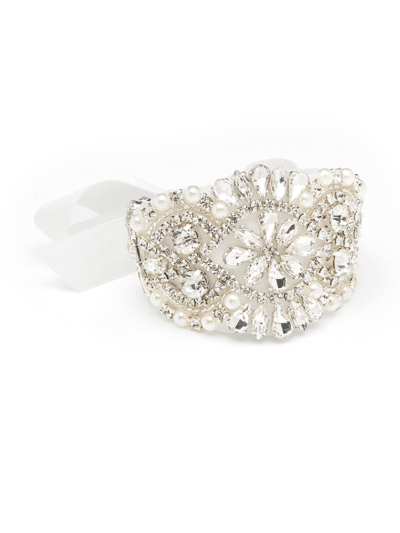 There’s also our selection of picture-perfect Hair Pins and Hair Clips simply perfect for the big day, parties and other special occasions. 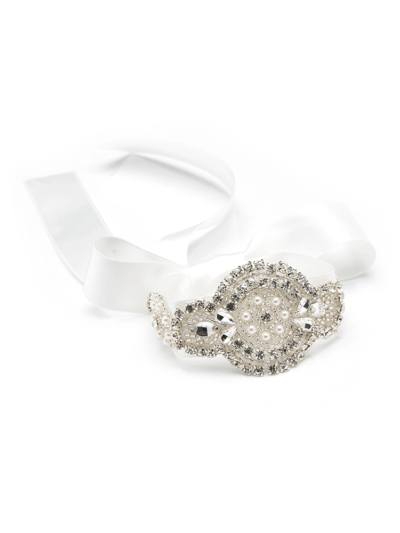 Looking for the perfect Bridal Gift? 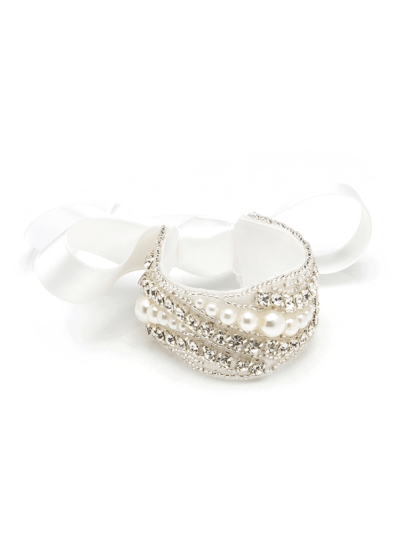 We’re also able to source and make one-of- a-kind bridal jewellery and accessories. 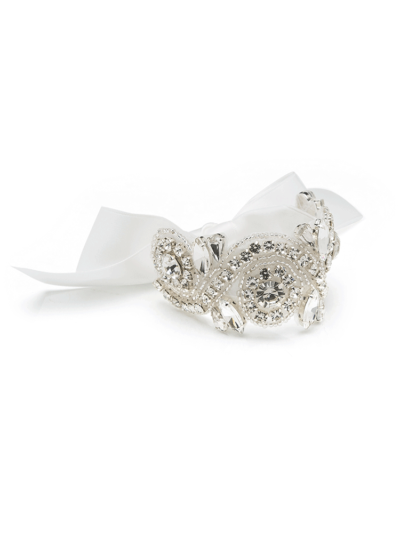 If you’re searching for something special, please get in touch here.